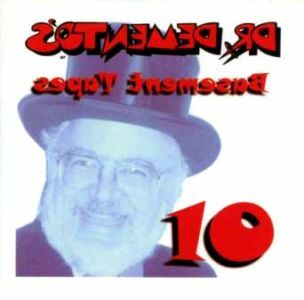 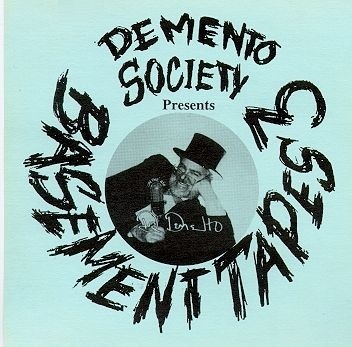 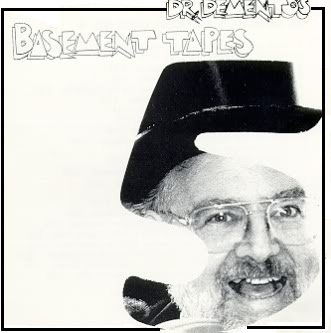 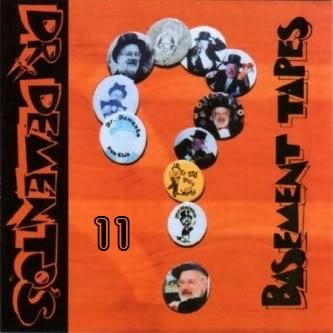 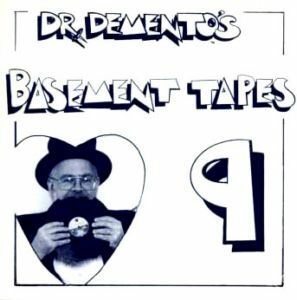 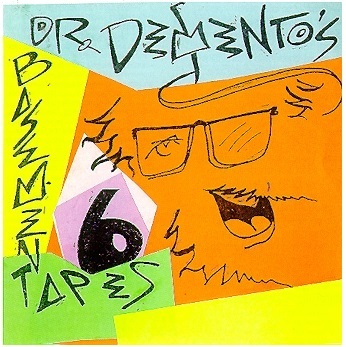 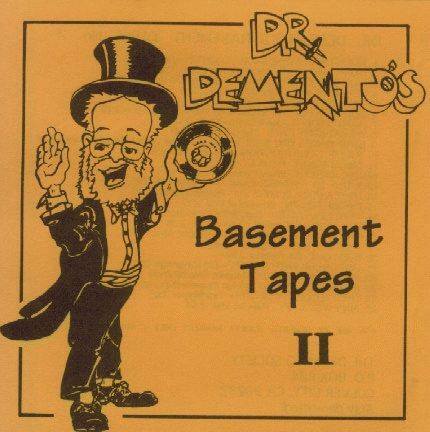 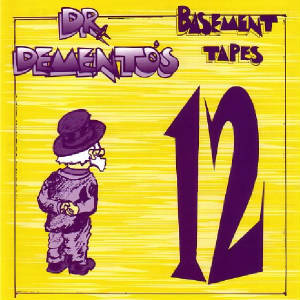 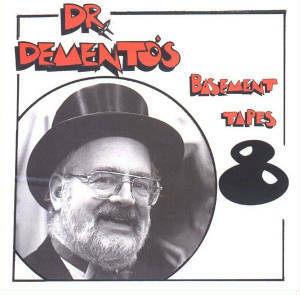 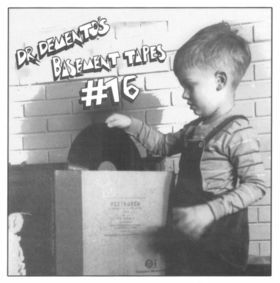 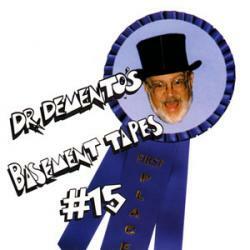 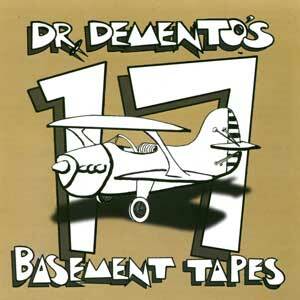 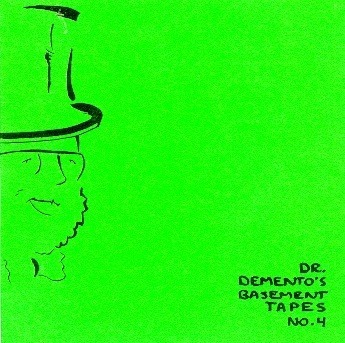 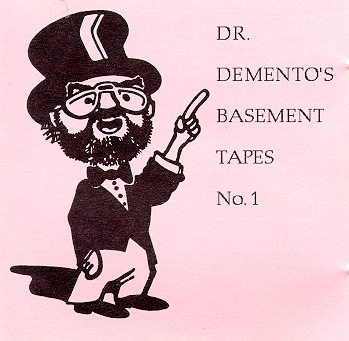 "Dr. Demento's Basement Tapes #17"
"The Dr. Demento's Basement Tapes"
I am a proud member of The IAIB. 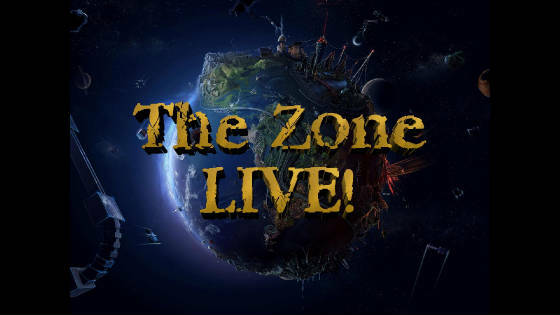 The International Association of Internet Broadcasters. 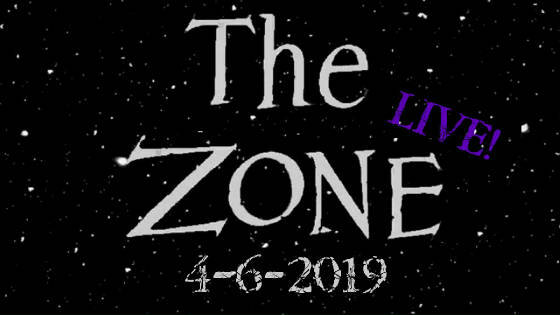 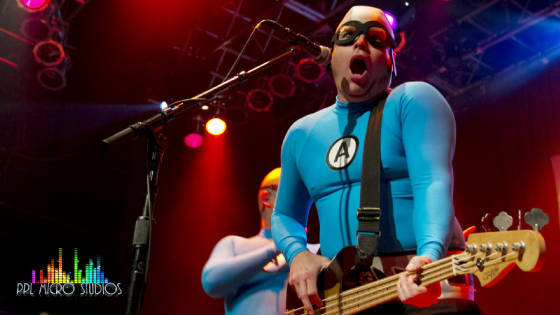 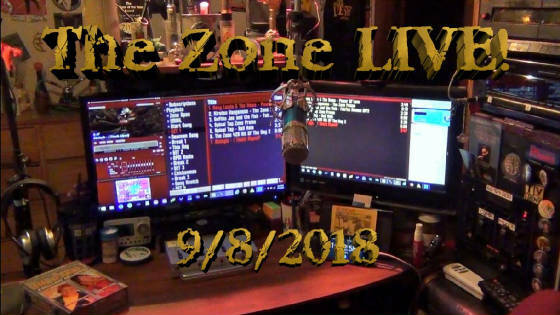 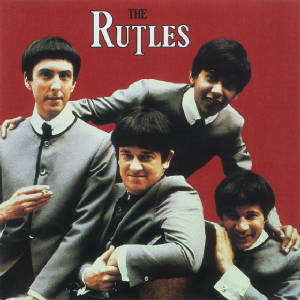 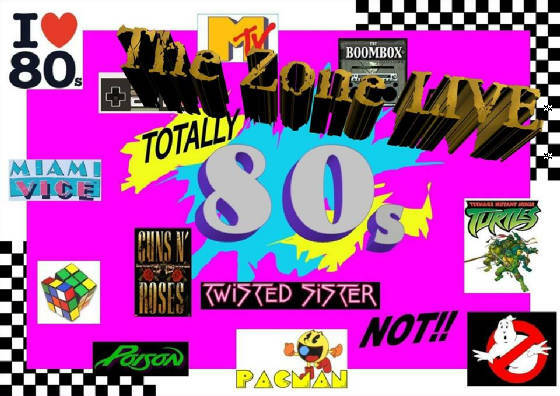 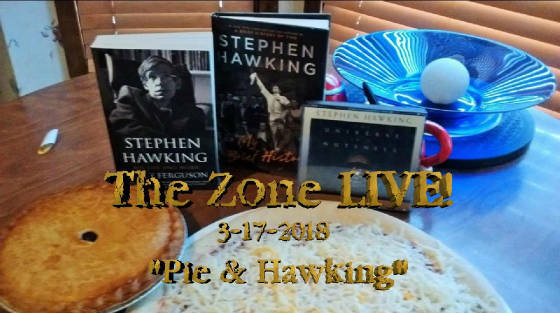 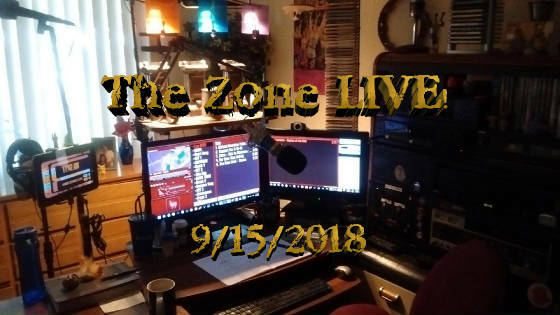 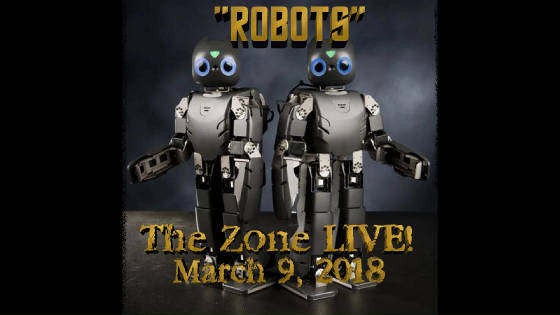 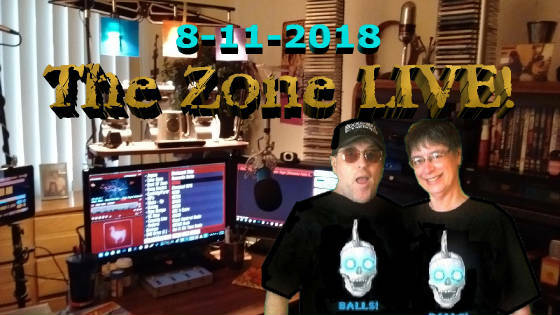 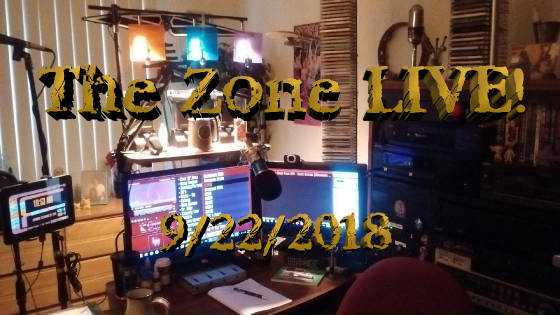 The Zone LIVE! 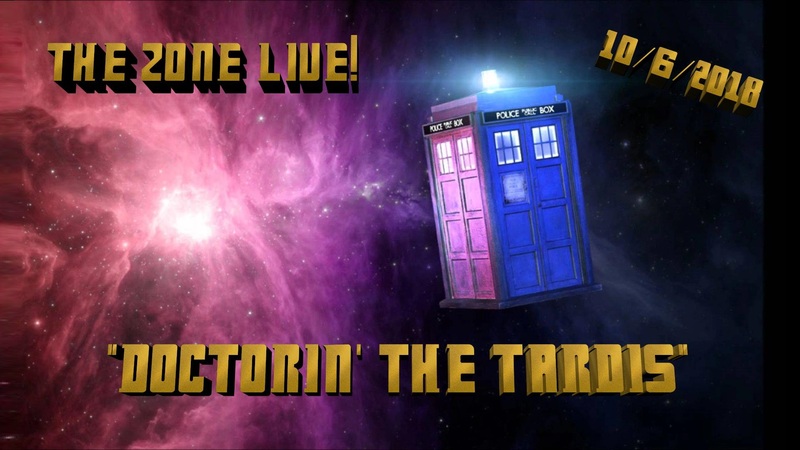 10/06/2018 "Doctorin' The Tardis" Songs of Doctors & Doctor Who! 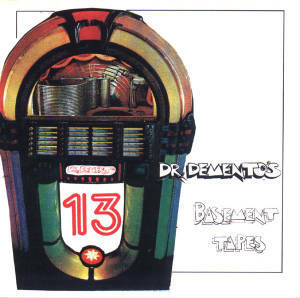 Congrats Jodi Whittaker, Lucky Doctor 13! 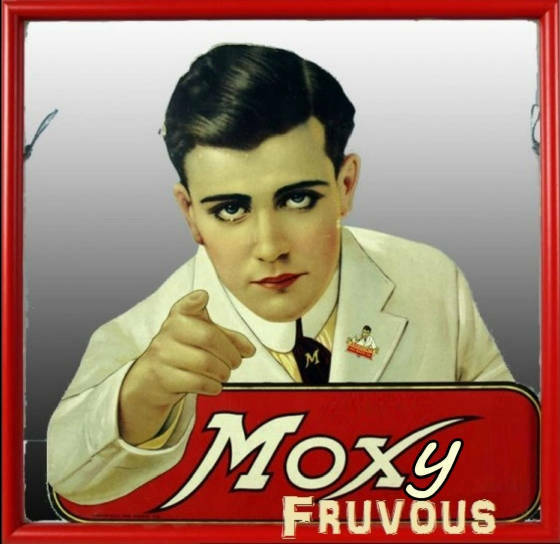 Also, from my parody album "Flying Vee" Timm McCoy - "TARDIS Full Of Bras" at the very beginning and end of the show! 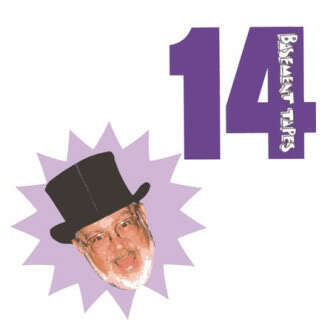 ALLONS - Y, Brilliant! 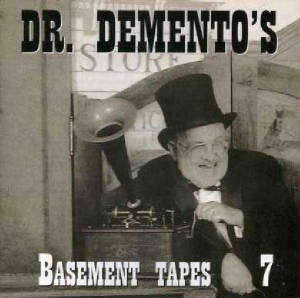 Geronimo, Shut up! 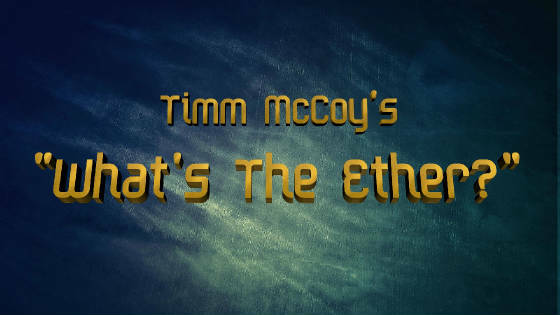 Timm McCoy's - "What's The Ether?" 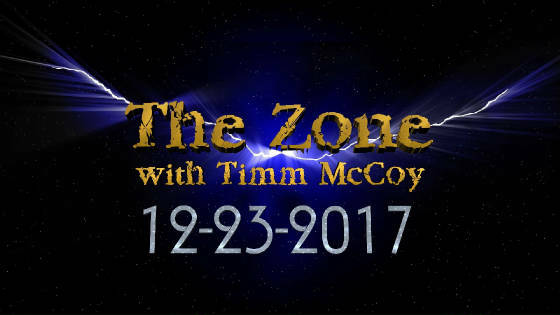 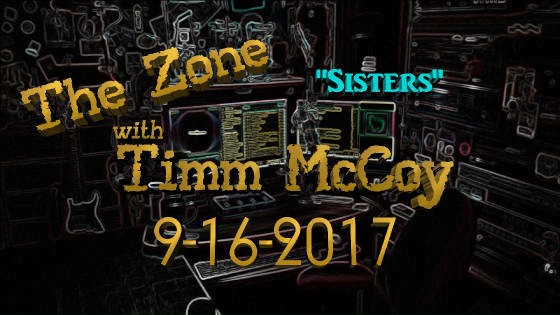 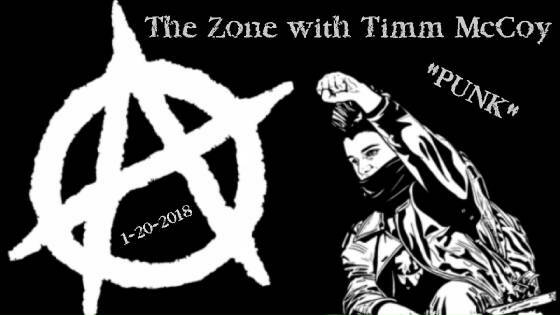 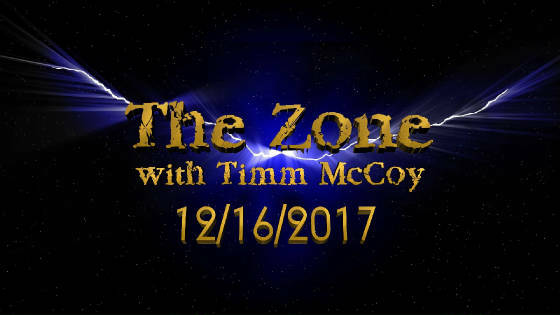 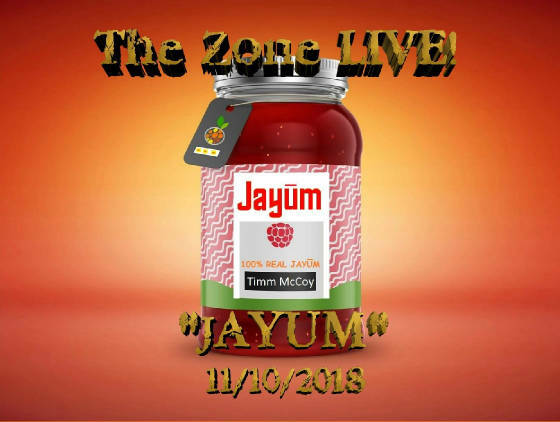 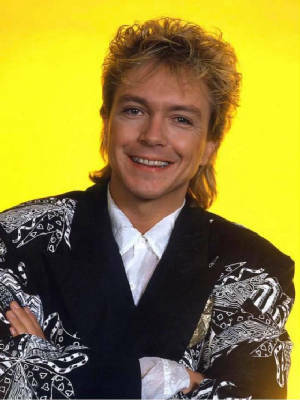 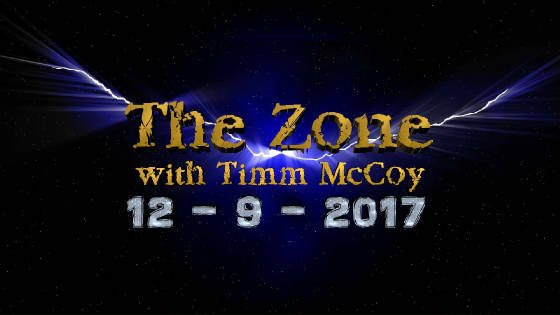 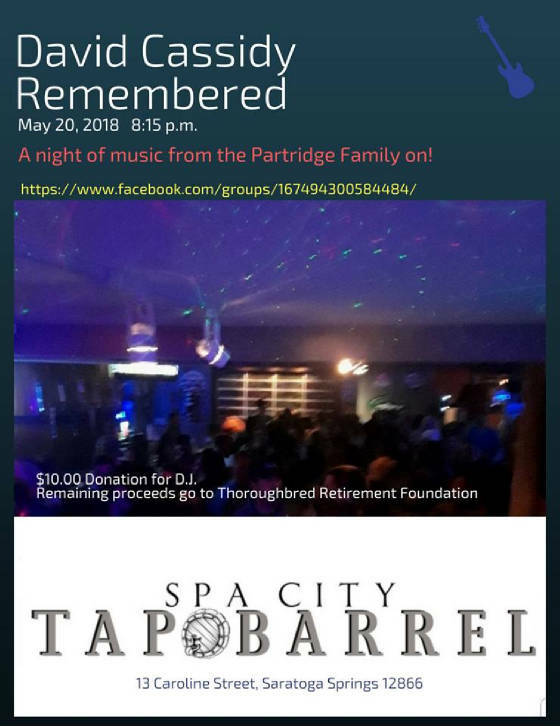 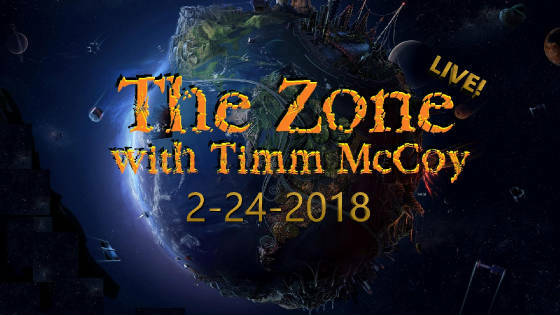 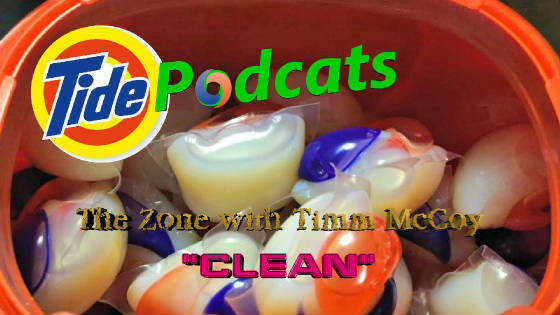 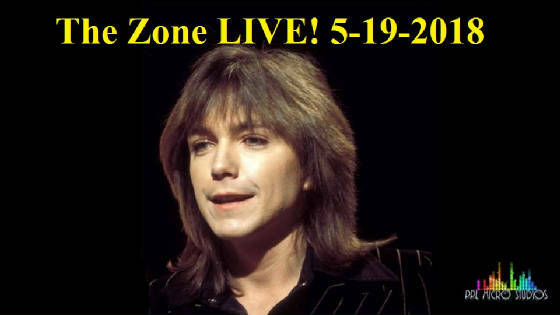 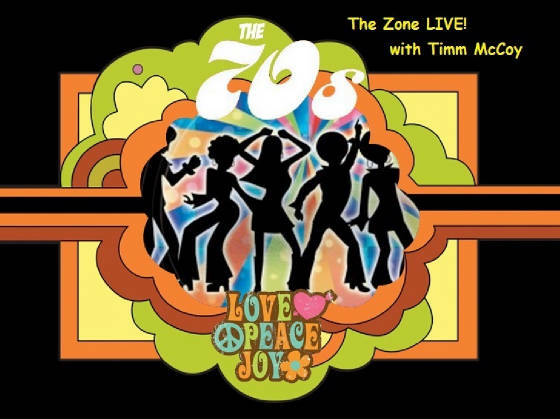 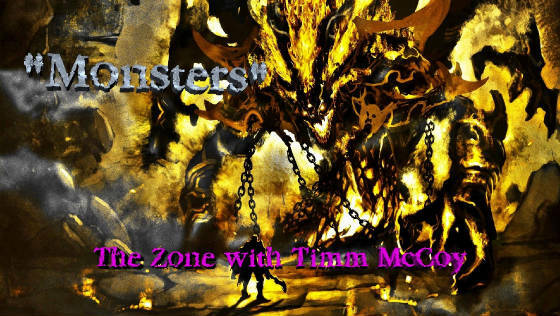 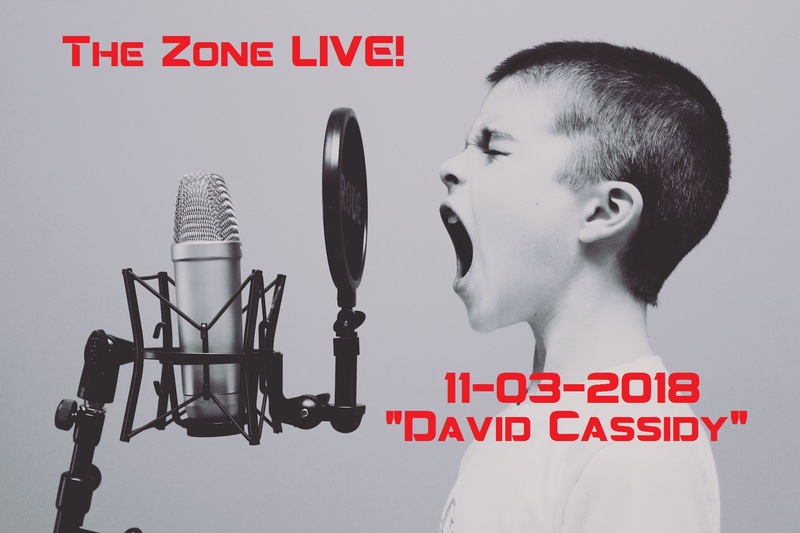 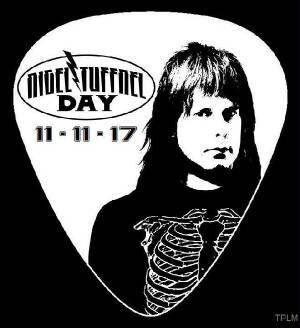 The Zone with Timm McCoy 11-25-2017 "David Cassidy"
The Zone With Timm McCoy 11-11-2017 "Nigel Tufnell Day"
The Zone LIVE! 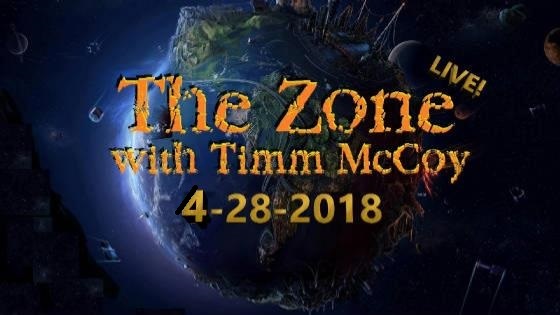 #26 4-22-2017 "Earth Day"
The Zone Live! 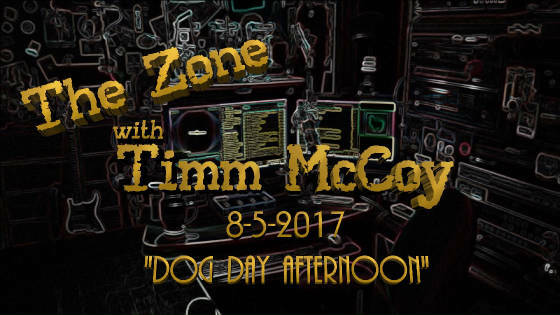 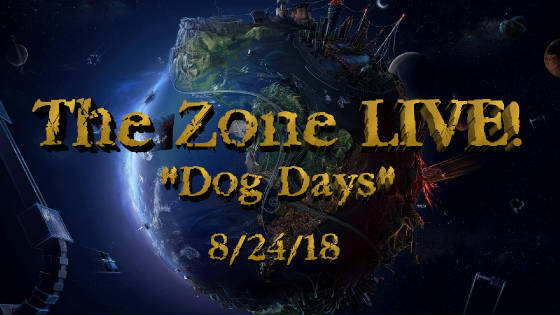 #25 4-15-2017 "Who Day"
The Zone Live! 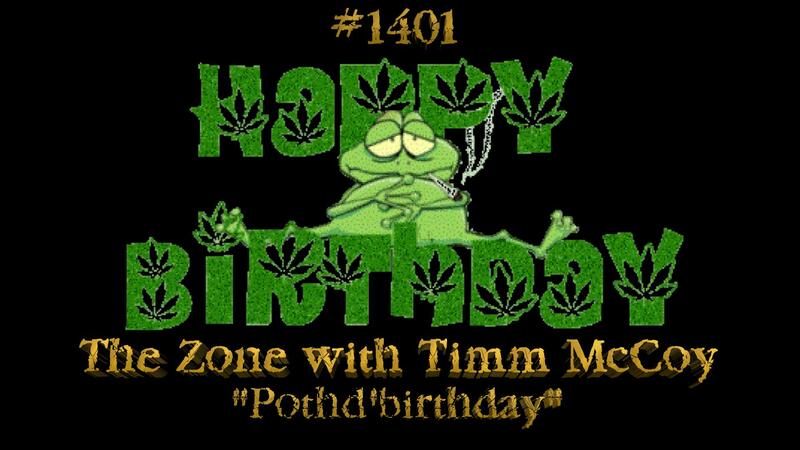 #24 4-8-2017 "My Birthday"
"Cup O' Piss for Donald J. Trump"